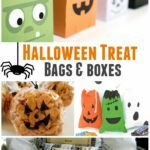 When it comes to holidays, Halloween comes in a close second to Christmas when it comes to having fun with decorating my home. 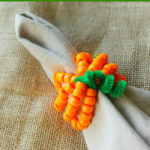 I love filling my house with plenty of pumpkins and some small touches that stand out. 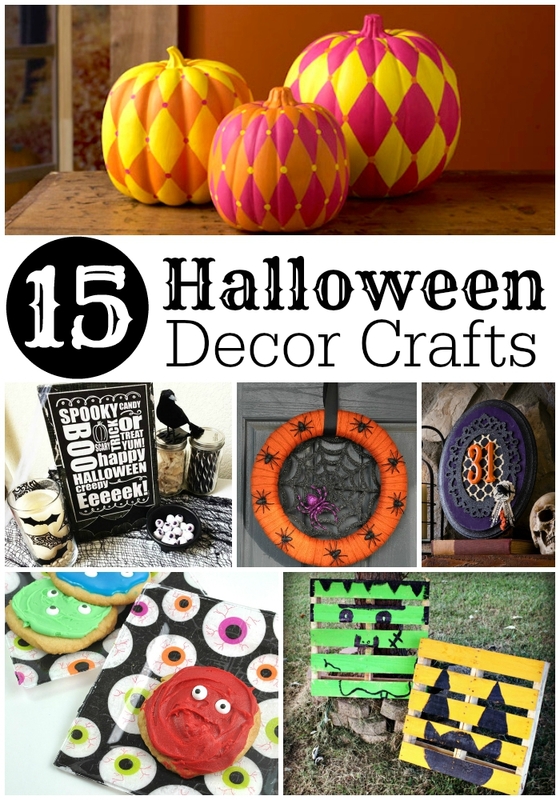 Whether you really enjoy getting your craft on or simply like having a decorated home, these 15 Halloween Decor Crafts from around the web are sure to inspire. 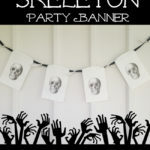 From re-purposing wooden pallets to using paper napkins to dress up basic plates, this list has got some unique and fun ideas for you this Halloween! 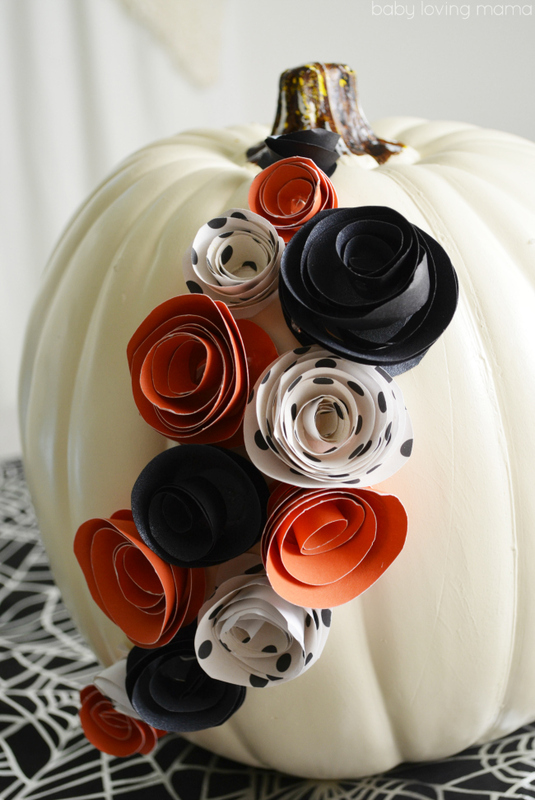 And don’t forget about my DIY White Pumpkin with Paper Flowers tutorial! 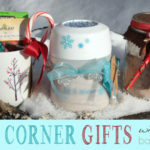 It is a perfect addition to your holiday decor this fall. I love decorating for Halloween! What a cute idea for the Halloween Spider Wreath! oh my gosh, I really love the white pumpkin! We always have carved but now that the youngest is a teen I think I’d love to forego the mess and paint! love the coiled flowers! 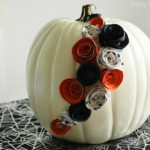 Okay, I’m in love with the harlequin pumpkins! I was just looking on pinterest for what I can do this year. I don’t know if I can pull off those straight lines though! I want to try and make the Halloween Spider Wreath! I always like making crafts this time of the year! 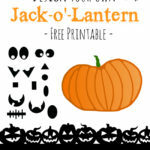 There are so many Halloween crafts that I really like!